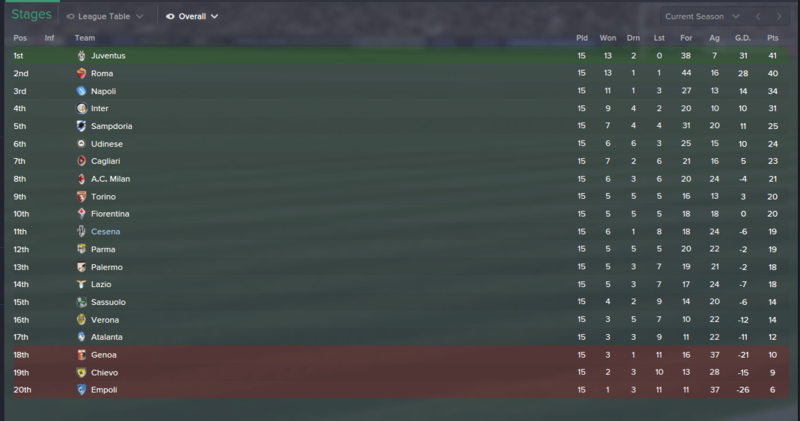 4 point above the bottom three, decent. @Tenthreeleader: Means a lot when such a great writer leaves a comment on your story. Hanging on to dear life here! @Welshy: Those wins were crucial for me not to enter the relegation zone. @Jack: Indeed, it was time for me to make crucial decisions there. Cesena have announced that they have achieved a break-through in talks with their manager, Pierpaolo Bisoli, in renewal talks. 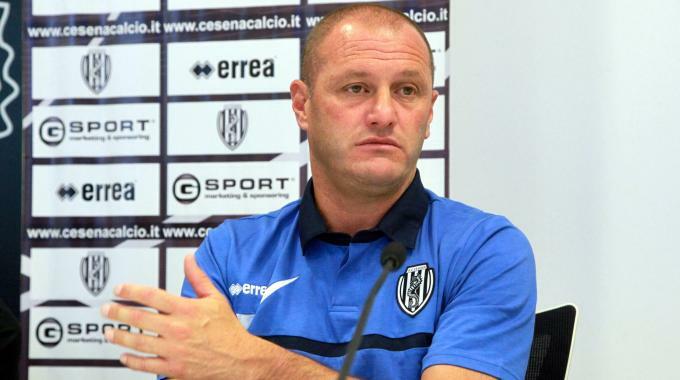 The Italian manager had his contract expiring by the end of the season, and with a current standing of 13th, with possibilities of even achieving a higher finish, Cesena president Giorgio Lugaresi, has tied down the manager for an extra two years. “This has been an act of faith”, an elated Bisoli stated at his renewal. Albeit Cesena are a mere 5 points of being swamped by the nearest relegation zone spot, they still believe that Bisoli is the right man to lead them into safety. Although it is unofficial, it is thought of that Bisoli will be given a bigger budget than he currently has, which is thought to be £800,000. In addition to the contract renewal, Cesena were pleased to announce that their youth facilities will receive a boost as a bid to keep improving the club. This is thought to be a personal request by Bisoli as well, as he sees great potential in Luca Garritano, Christian Tomassini, Luca Valzania and Gabriel Moncini. Finally, Cesena penned the latter two players into new contracts until 2019, whilst it is believed that Tomassini will be offered his first professional contract. Cesena fans had something to cheer for as the fixture list came much friendlier during the holidays, something that had evaded them throughout the season thus far. They were hosts to Livorno in the Coppa Italia and Fiorentina in the Serie A, whilst traveling to play against debt-ridden Parma before they head to winter-break. Cesena have announced the departures of two players, both summer signings made by president Lugaresi, not Bisoli. The first one to complete his transfer away was third choice goalkeeper Walter Bressan, a free transfer from Varese six months ago. He will join Salernitana, whom Cesena already have done business in the name of Alessandro Tuia, pending on a medical. The goalkeeper never made an appearance in the striped shirt, and with his contract expiring in the summer, Bisoli swiftly moved him on for a measle £7,500. Walter Bressan is thought to be the last piece towards Salernitana's promotion push to the Serie B. The next player to move away from Dino Manuzzi this winter window has been Ze Eduardo, whom the fans consider a flop and is not very liked within the fanbase. This is the result of Ze Eduardo never really caring about breaking into the team and having no attempts whatsoever to play. The Brazilian versatile midfielder joined from Parma earlier this summer for an undisclosed fee and will be moving back to more familiar shores on a £550,000 move to Botafogo after only making two appearances for Cesena in six months. 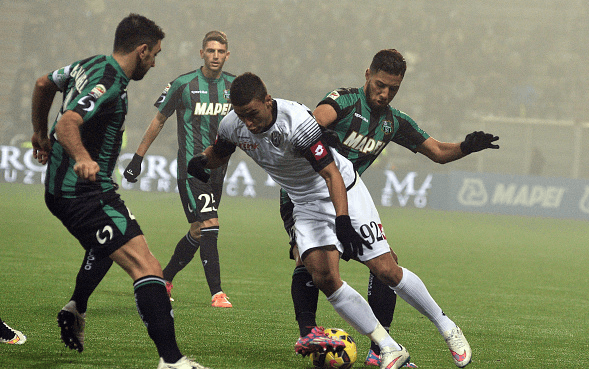 Eduardo will be hopeful of turning the page at a sour spell at Cesena. It is widely believed that Cesena will be dipping their toes into the water with the new influx of money, as well as the removal of both players' wage. With a lack of a right-back, it is believed that Bisoli will raid former club, Brescia in order to sign Marco Zambelli who was pin-pointed as a second option earlier this year, but a move never materialized. Great month, that's really helped you! A change of tactic looks like its been paying off, although the too often defeats to teams you should be getting at least a point from needs to change! @Tango: Thank you, but I sold them, not bought them! @Tallery: I agree, I must be looking for points anywhere, including the big-guys . Cesena earlier today announced that loanees, Nicola Leali and Guido Marilungo, from Juventus and Atalanta respectively, will officially be Cesena players on July 1st. Both players had their contracts expiring come the end of the season, and have impressed Bisoli on and off the field enough to have them signing up contracts as soon as possible. 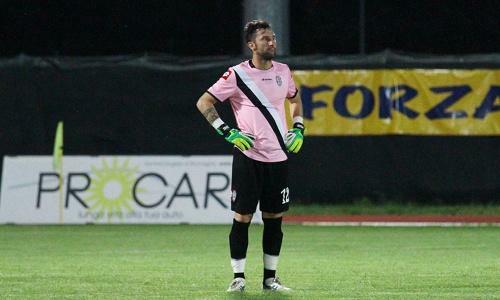 Leali, on loan from Juventus, has been long heralded the heir to fill in for legendary Bianconieri goalkeeper Gianluigi Buffon, but following three years in which he was loaned out to Virtus Lanciano, Spezia and Cesena, the 21 year-old goalkeeper thought that a move away from a 'massive and impossible challenge' will help him progress as a player and as a person. Cesena's current #1 will take a pay-cut once July 1st comes, and will most likely remain as the first-choice goalkeeper at Cesena. The 21 year-old has been previously dubbed as the 'new Buffon' and his influence on and off the pitch has impressed staff and fans alike and can be considered a coup to get him on a free. Nicola Leali has been crucial for Cesena's season. Meanwhile, Guido Marilungo will remain around the same wages that he had at Atalanta and is still considered as a back-up to Vincenzo Renella, who has double-digits in goals already. Although he is yet to find the net for the club, he is still considered an important person in the dressing room, along with bringing other players into play during matches. Cesena also announced that ex vice-captain, Guissepe de Feudis will join Novara once his contract expires at the club. Always good to get deserving loan players on your official books. Good captures, hope they help Cesena grow! You are reading "The Tale of the Rise of the Cavallucci Marini".